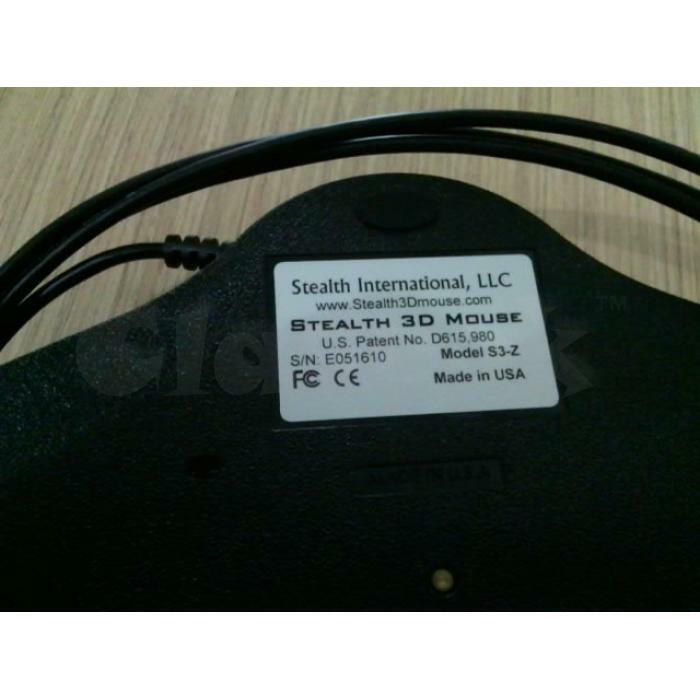 Perusahaan kami adalah salah satu Authorized Dealer yang ditunjuk oleh STEALTH INTERNATIONAL, LLC, USA untuk pemasaran produk mouse 3D untuk pemetaan di wilayah Kota Bandung. 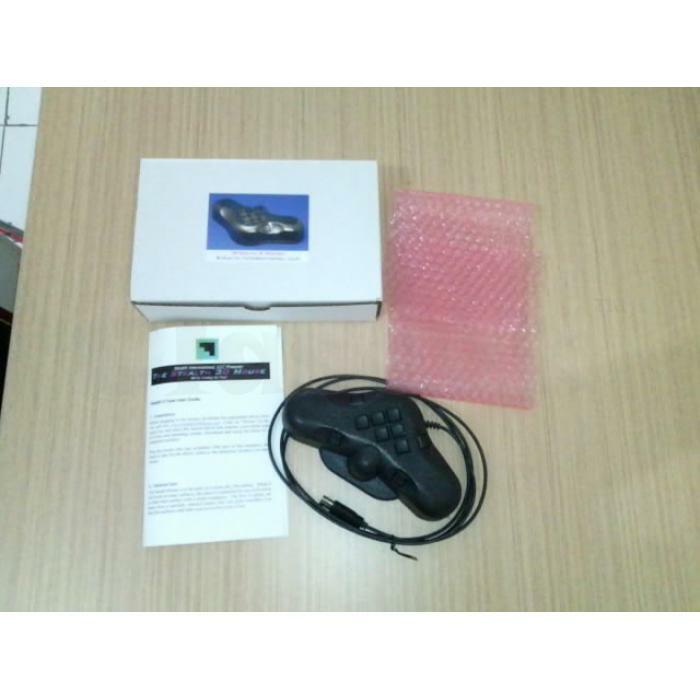 Kami pun menerima service alat Mouse 3D tersebut dengan full garansi. 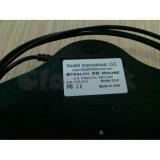 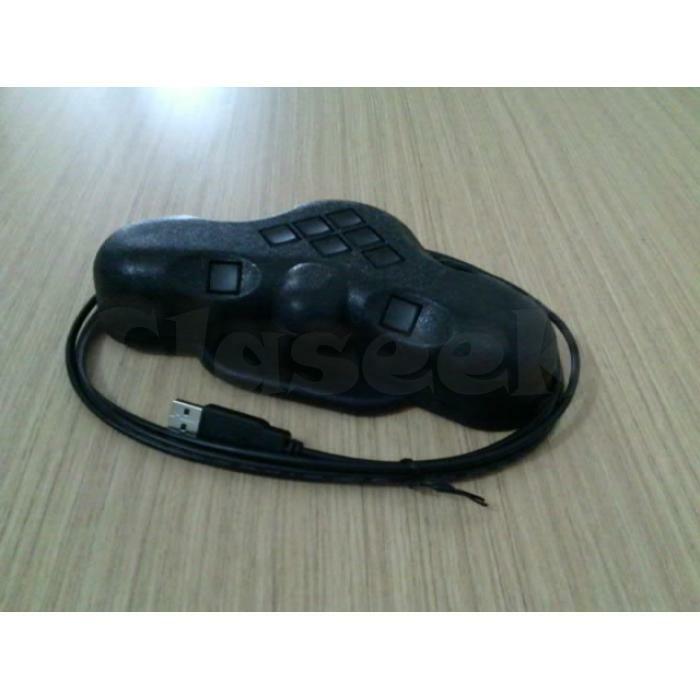 The stealth mouse works with the following products, all software supporting the Immersion Softmouse is compatible with the stealth E-mouse and I-mouse versions and all software supporting the 3D Puck is compatible with the Stealth serial version.